1. 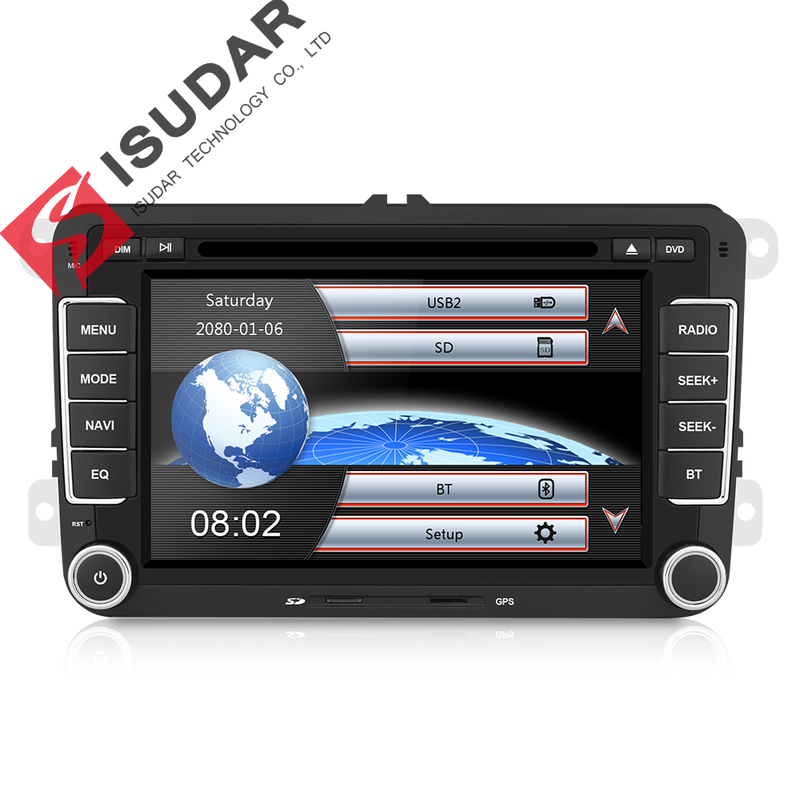 WinCE 6.0 system 8 inch high definition (800 * 480) touch screen car dvd player. 3. Install in the GPS navigation.